I have many people ask me if they can follow a low-carb diet and still do significant exercise and training for events—individuals with both type 1 and type 2 diabetes. Not all of us follow the “low-carb” mantra, but enough people do — so that it’s an issue that needs clarification. I’m not a carb advocate per-se, but I realize the effect that carbs in moderation can have on performance. 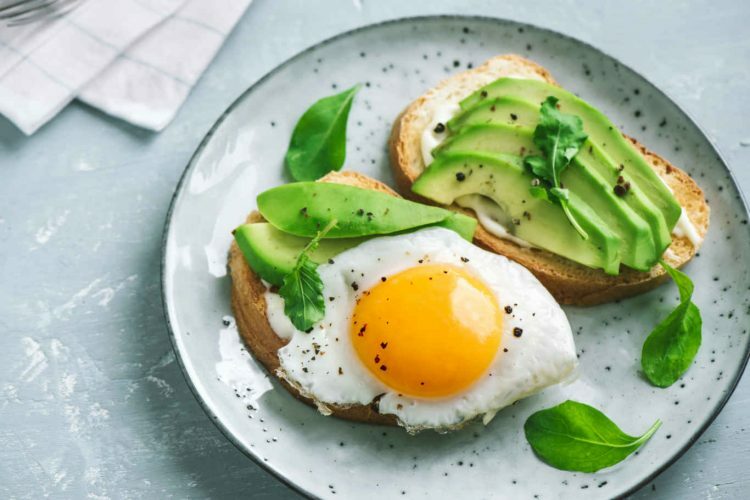 In spite of your body’s improved use of fat and ketones on a low-carb regimen, fat will never be your body’s first choice of fuels during moderate and intense workouts lasting more than a couple of minutes. If carbs are available, your body will use them over fats, especially as your workout gets more intense. It’s simply because using carbs is more fuel efficient—that is, you get more energy out of carbs for a given quantity of oxygen (5.05 vs. 4.7 calories per gram for carbs and fats, respectively). Carbs are like using a higher-octane fuel, resulting in more bang for the buck. If you want to exercise intensely and you eat a low-carb diet, you will not be able to perform at your highest level. If you’re eating enough calories to cover your body’s basal needs and your exercise use, you can get by with 40% or less of your calories coming from carbs. Will Eating More Benefit Exercise? Eating more than that will not necessarily benefit exercise (it’s not a case of some is good, so more is better). I do believe that most people who are training overdo the carbs, however, given the limited amount and intensity of training that they do. It’s an undeniable fact that it takes 24-48 hours to fully restore muscle glycogen if you deplete any during exercise, and that time frame assumes that you’re eating adequate amounts of carbs. 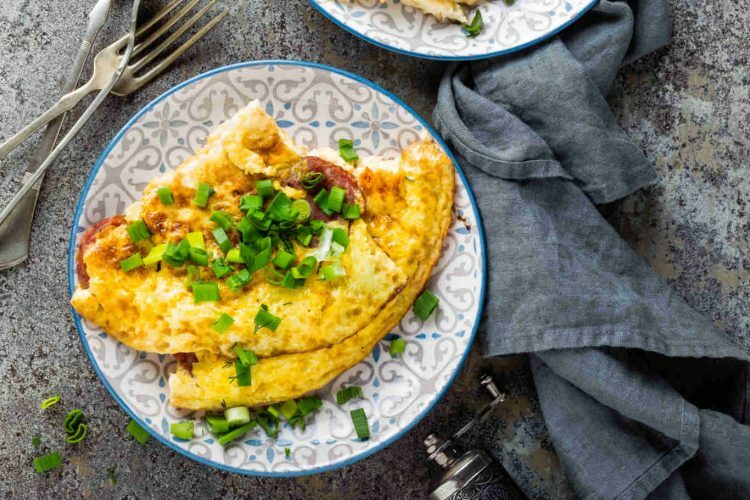 If you’re on a low-carb dietary regimen, it will inevitably take longer, and you may be trying to do your next workout with less muscle and liver glycogen available. Being glycogen depleted also does not necessarily improve your fat use because, as we say in the exercise physiology world, “fat burns in a carbohydrate flame.” If your muscles are glycogen depleted, your fat use will be somewhat compromised, and you’ll have to slow down your pace for that reason as well. Low-carb eating and exercise have not been well studied in diabetic individuals, but let me give you an example of its effects in a non-diabetic population during a single session of exercise to exhaustion done at a high intensity. Keep in mind that this study is related to optimal performance at a higher level, not the mild or moderate activity done during an average exercise session like brisk walking for an hour. The study examined the effects of lowering carbohydrate intake for 48 hours and its effect on the time to exhaustion during moderate and heavy exercise. Seven men participated in a randomized order in two diet and exercise regimens each lasting 3 days with a 1-week interval for washout. After doing a glycogen-depleting bout of exercise, the men ate a diet with either 10% or 65% of calories derived from carbohydrates for the two days before testing. The researchers found that subjects only had problems with early fatigue during the higher-intensity exercise done in a more glycogen-depleted state, but not during the lower-intensity exercise. They concluded that this finding may be related to an inability of fat oxidation to substitute for muscle glycogen oxidation at high exercise intensities. The glycogen-depleted subjects did have a greater fat use during exercise, but the exercise also felt harder to them (i.e., their perceived effort with low glycogen levels was higher). Admittedly, if all of your exercise training and competing is going to be done at a submaximal level (with your goal being just to finish and not to be competitive), then this study may not be that relevant to you. Do You Need to Restrict Carbs Severely if You’re Exercising Regularly? Probably not. Even people with type 2 diabetes will be able to handle some carbs better when doing regular physical activity that depletes some muscle glycogen (the main storage depot for excess carbohydrate consumption), and they may feel less tired and more energetic when eating some carbs during and/or after exercise, in particular, to speed up muscle glycogen repletion. On rest days, a lower carb diet is certainly better for everyone (even people without diabetes). 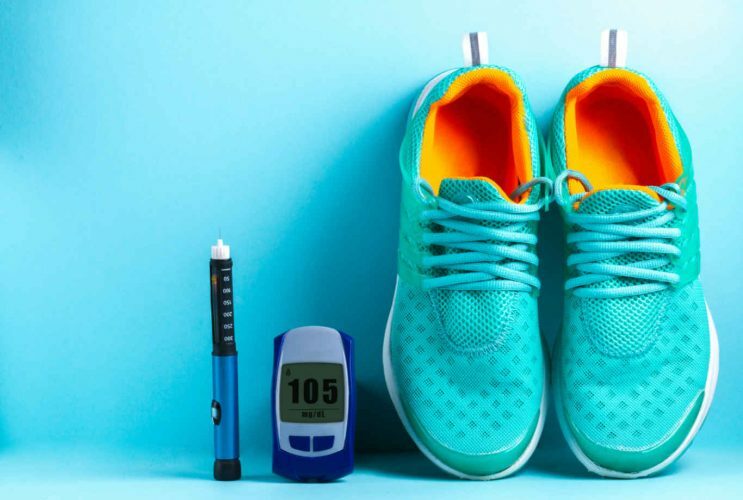 For individuals with type 1 diabetes, it’s also critical to keep your blood sugars in good control to optimize muscle and liver glycogen restoration; it won’t be effectively restored if your sugars are running too high. Taking in some carbs post-exercise is probably the most important time – during that “window of opportunity” from 30 minutes to 2 hours afterward when glycogen repletion rates are highest — which is also when you’ll need the least amount of insulin to cover any carbs you eat. It doesn’t necessarily have to be a lot; you can start out with maybe 15-30 grams, depending on how long and hard you worked out. I have to reiterate, though, that your body cannot process fat as quickly or as efficiently as carbs during exercise (the lower number of calories derived from oxygen per gram of fat is a non-disputable fact), so you will never reach your peak performance for high-intensity exercise relying on fats alone. If you can still do less intense exercise as well as you’d like to while using more fats than carbs and optimal performance is not your concern, then a low-carb lifestyle and exercise may work just fine for you. If you need tips for getting started on an exercise program, check out my latest book, entitled Diabetes and Keeping Fit for Dummies. For people with any type of diabetes who are already more active, you will benefit more from the Diabetic Athlete’s Handbook. For other tips on exercise, fitness, diabetes, nutrition, and more, please visit my website and exercise blog.